Talking with Nottingham's own UK fight fanatic, John Searson. 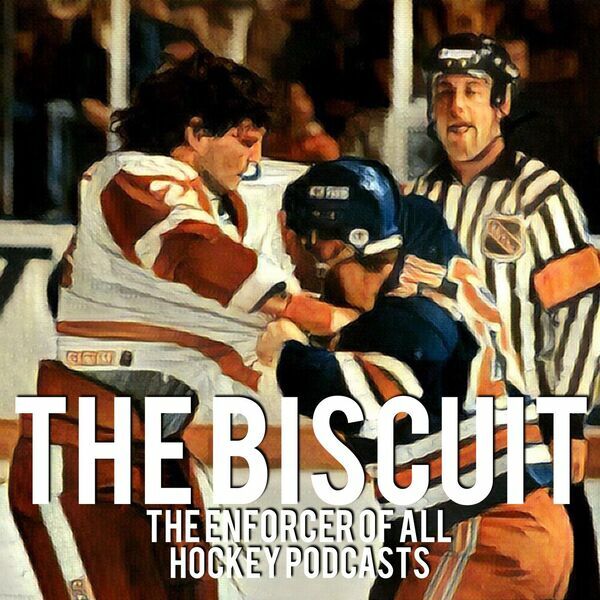 On this episode John takes The Biscuit to school on guys from the the debunked BISL, the best to ever do it in the EIHL, including former NHLer's, and some of the bangers in the NIHL. John is a 100% beauty. Listen as we crush beers and talk fights. Be sure to tune in to the very end to hear Searson disclose his true identity.